You are here: Home > Country Life Special Offer! 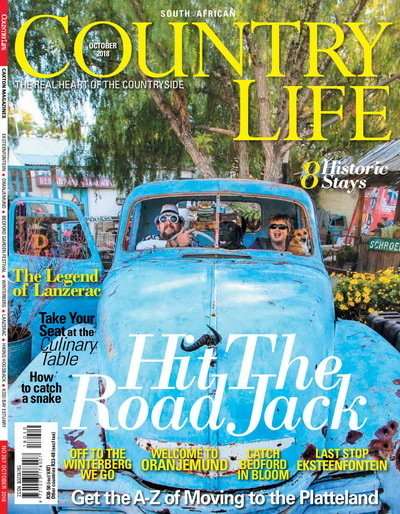 The October 2018 edition of SA Country Life magazine (“Hit the Road, Jack!”) carries a four-page feature on Moving to the Platteland by Julienne du Toit and Chris Marais. 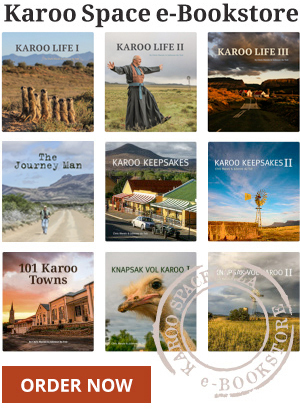 Buy the latest issue and gain access to the Special Offer, exclusive to Country Life readers, on Moving to the Platteland – Life in Small Town South Africa.